Welcome to our Website Video! Welcome! We're glad that you're here. Now, take a moment to find your dream home. Simply, click on the tabs, a go!! 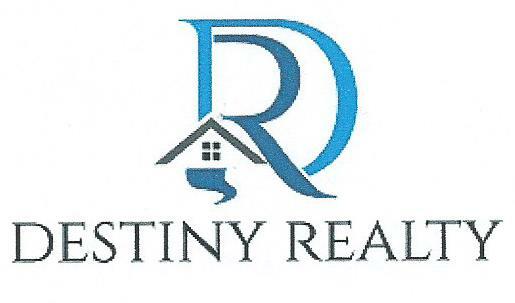 Thank you for using www.destinyrealtygroup.com for your Real Estate needs..